With extremely competitive business environment, today smart enterprises are empowering their employees with public and custom-built internal applications (company approved), so that they can keep an eye anytime and anywhere on their needed business data. It helps business organizations to increase their productivity and promotes great collaboration with colleagues. At Swash, we not only just create an unbeatable mobile application for you; we also help in mobile application management to acquire and distribute your business data properly to their specific user regiments. Our mobile application management helps business owners to easily manage easily manage internal, public and purchased apps across employee-owned, corporate-owned and shared devices from one central console. 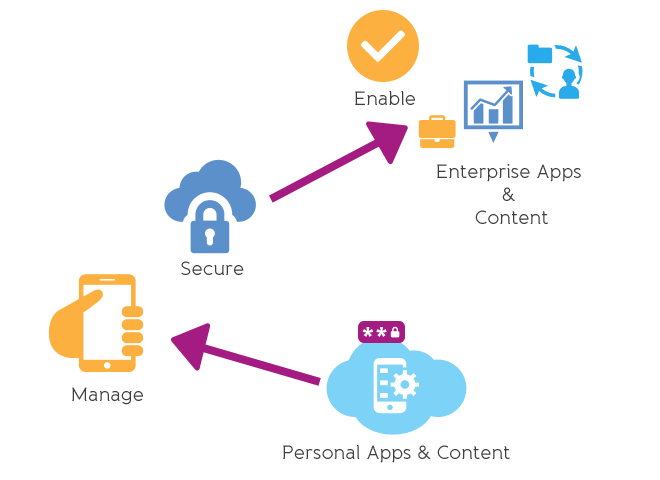 Our mobile app experts will develop secured paths for your mobile application, so that you can distribute your valuable business data with a proper tracking and without hampering any security reasons. With our user specific mobile application, clients will have the freedom to restrict their business data to their employees. We are providing a superbly complex security solution with each and every mobile app produced by us.